As a restaurant manager, you must already be aware of the importance of proper employee scheduling. 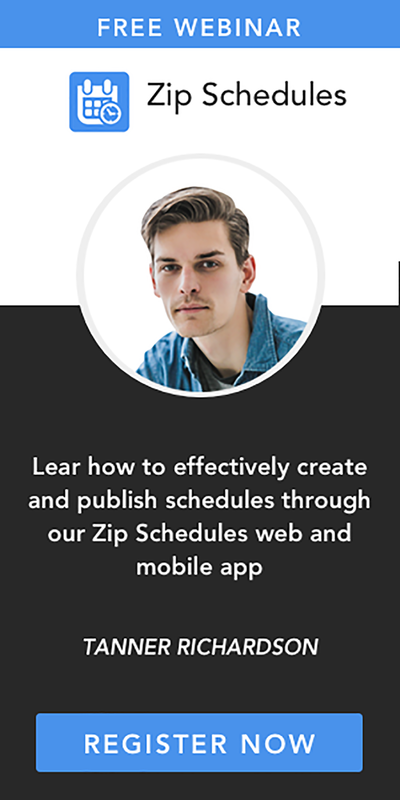 We, at Zip Schedules, are already aware of how chaotic employee scheduling can get, and it is for this very reason that we have decided to create a user-friendly work schedule app to suit all businesses. 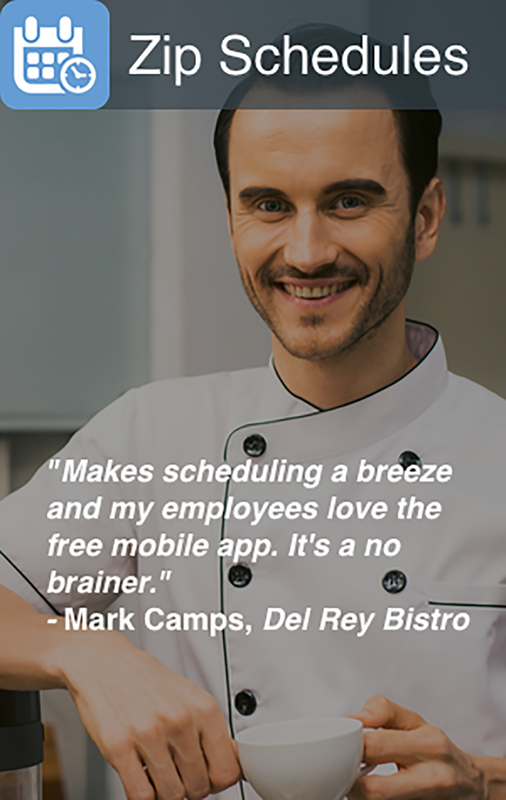 So, how can this schedule app benefit your restaurant? As a manager who knows his work, you need to understand that the foods and drinks you offer are your restaurant's primary way of talking to your clients. If what you have to offer is not satisfactory, it would be unrealistic to expect good profits, if any. While the outcome of your menu depends on various factors, such as ingredients and equipment, it is the employee who prepares the delicacies who matters the most because without his or her expertise, it would be impossible to prepare the meal even when the ingredients and equipment are available. With this in mind, you will need to invest in a good work schedule app to help you create a best schedule with shift assignments that will favor your menu. This simply means that you must learn to schedule the right kitchen employees at the right time. For example, you need to make sure that the employees who make great pancakes, eggs, breads, teas, coffees and so on are present in the mornings to prepare great breakfast menus. When it comes to lunch or dinner, the same case applies; the employees in the kitchen should be the ones who can prepare excellent meals.